The story of the development of US unconventional resources—innovation and risk-taking, capitalizing on private mineral rights, technological breakthroughs in horizontal drilling and hydraulic fracturing and efficient utilization of logistics and service sector capacity – is well known at this point, prompting many a government to seek to replicate the US model, albeit with far less success. The unconventional story in the CIS countries is quite mixed. In much of the CIS, a key ingredient to the recipe has been missing: motivation. With an abundance of proven and probable, untapped conventional oil and gas resources still to be extracted, the major hydrocarbon-producing states—Kazakhstan, Turkmenistan, Uzbekistan, and Azerbaijan—appear to have no real urgency to focus their efforts on unconventional resources with no identified resource plays. 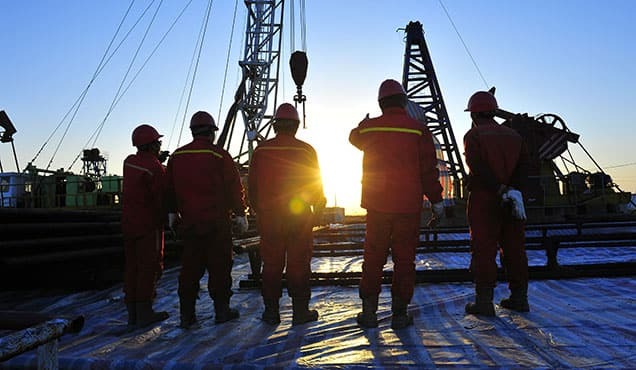 Given the lack of known resource plays, as well as a more difficult, less transparent business climate, the operating environment for unconventional resource exploration and development is not conducive for attracting foreign investment in Azerbaijan and Central Asia at this point, even if host governments were inclined. Russia is more motivated but has been hampered in those efforts at least in the near to medium term. 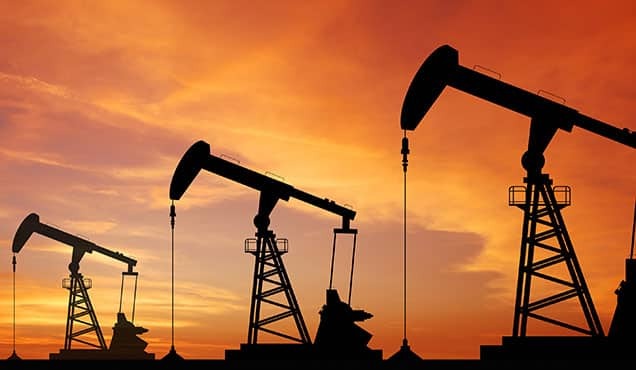 Foreign companies could invest in shale resources as non-operators or in operating joint ventures with Russian companies, at least as far as Russia is concerned. However, because US energy sanctions against Russia are now codified into law, it makes the current ban on Western company participation in shale projects in Russia a de facto permanent feature of the landscape. The unconventional resources story in Russia will likely play out like a Tolstoy novel – a long and winding narrative, predominantly involving Russians on their own. Elsewhere in the CIS, currently, Ukraine is the only country among the former Soviet states with specific fiscal and license terms for unconventional resources as well (see figure 1). 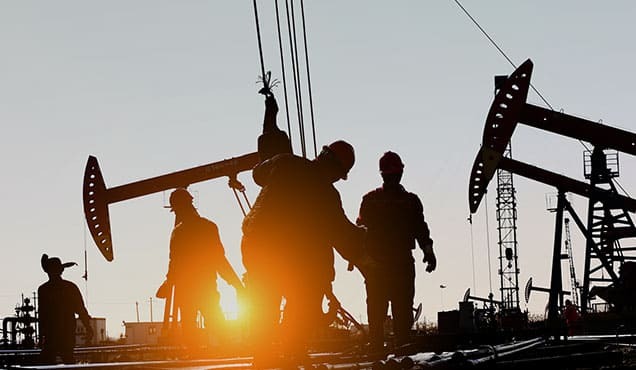 From the perspective of above ground risks and related factors, we would consider Ukraine the most likely destination in the CIS for foreign operators interested in unconventional resource development. However, we expect any development of unconventional resources in Ukraine to be slow going, although for different—albeit partly related—reasons to those impacting the pace of unconventional development elsewhere across the CIS. Despite two revolutions and countless start-stop reform efforts by multiple governments, Ukraine remains beset by cumbersome state bureaucracy, a lack of transparency, and a weak legal system with poor investor protections. Chronic political instability, economic mismanagement, and ongoing tension with Russia—marked by continued hostilities in eastern Ukraine and the latent threat of a violent flare up in the conflict—have also given foreign companies additional reasons to pause when considering investing in Ukraine. 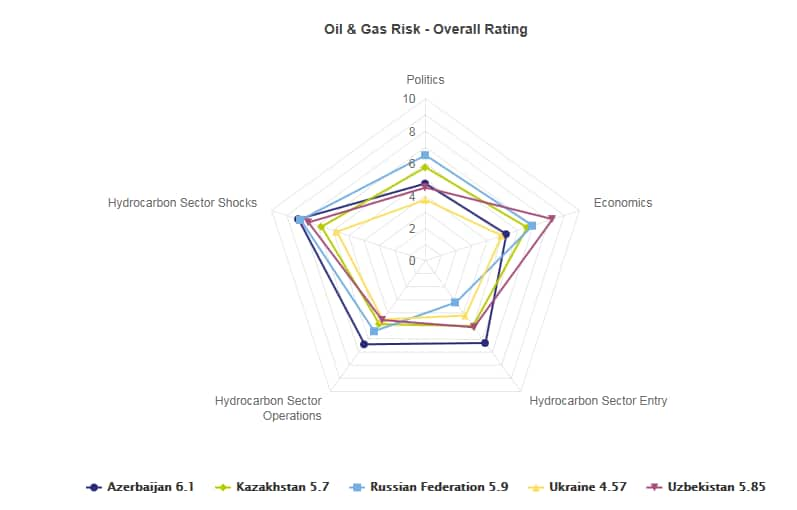 In taking account of 21 above-ground risk factors for upstream investors, the IHS Markit Oil and Gas Risk Service assesses Ukraine at a lower score (lower risk) than each of the major CIS oil and gas producing countries. In 2011, the Ukrainian government announced an agreement with the U.S. Geological Survey to conduct an extensive below-ground assessment of the country’s resource potential (including unconventional prospects), aiming to boost Ukraine’s domestic gas production and reduce reliance on Russian gas imports. After holding several open tenders for shale gas acreage, in 2013 the Yanukovych administration proceeded to sign a series of high-profile production-sharing agreements with Western companies, including deals with Shell for the Yuzivska area in eastern Ukraine and with Chevron for the Olesska contract area in western Ukraine. However, following the eruption of the pro-Russian rebellion in eastern Ukraine in mid-2014, Shell put the Yuzivska project on hold, declaring force majeure in July 2014 after the downing of Malaysian Air Flight 14 in the vicinity of the area, and the supermajor ultimately pulled out of the contract. After addressing local environment concerns before signing a PSA for the Olesska project in late 2013, Chevron subsequently withdrew within a year, in part due to the sharp drop in the global energy price environment, but also because of the Ukrainian government’s failure to keep its promises to cut red tape and provide fiscal incentives for the project. Nevertheless, Ukraine has significant unconventional resource potential, with eight identified resource plays and an estimated 46 trillion cubic feet of gas equivalent (Tcfe) of technically recoverable resources, according to IHS Markit EDIN; almost all of this un-risked potential is believed to be natural gas. 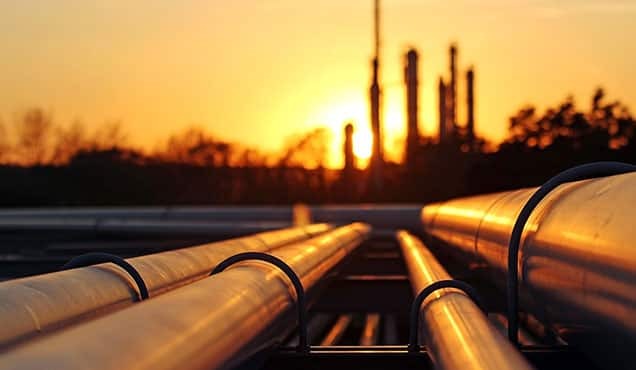 And with the current government determined to increase Ukraine’s ability to meet its own energy needs, efforts are under way to stimulate investment geared to boost domestic oil and gas production. Reducing royalty rates and raising consumer gas prices are among the reforms that Ukrainian policymakers are undertaking in order to improve the investment climate, although there is much work to be done to alleviate investor concerns about risk exposure. 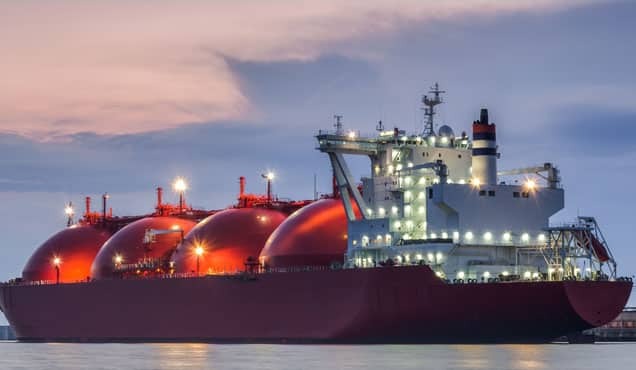 In the near term, however, we anticipate that most of the benefit of these reforms will go to the continued development of the country’s conventional natural gas. 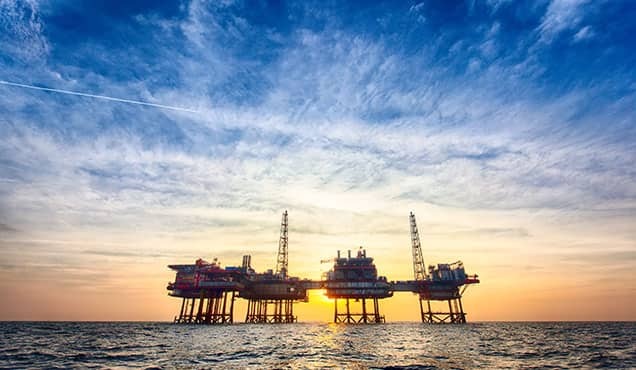 Commercially recoverable conventional resources, operated predominantly by domestic producers, are in the same size range as the estimated technically recoverable resources reported for unconventional resources. Additionally, the great majority of Ukraine’s unconventional potential resides in the Dnieper-Donets Basin, an area exposed to higher political and operational risks due to the ongoing conflict in eastern Ukraine. 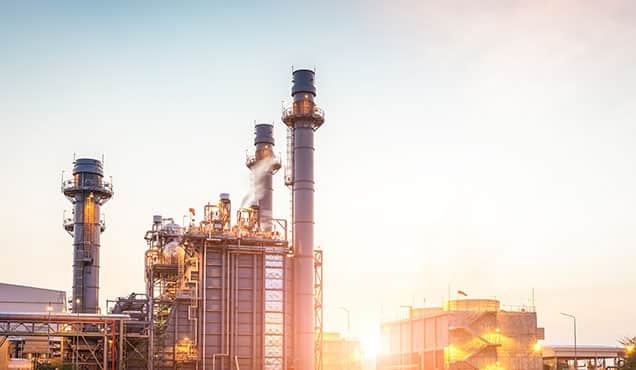 Still, Ukraine is making improvements to address above-ground risks and improve the upstream operating environment which will benefit the commercialization of its unconventional resources in due course. 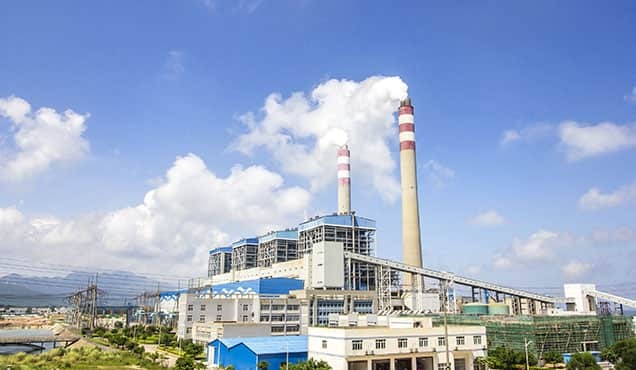 Its unconventional resources do represent opportunities for foreign operators over the long term, and will play a role in the country’s pursuit of energy independence. Figure 3: Ukraine basins with unconventional potential. 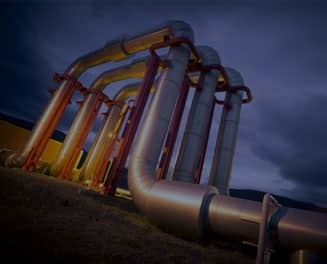 Learn more about the Oil and Gas Risk Service interactive upstream risk tool, as well as related legal, fiscal, and regulatory advisory with the IHS Markit Petroleum Economics and Policy Solutions service. Andrew Neff is a Principal Research Analyst with the IHS Markit Upstream Insight.